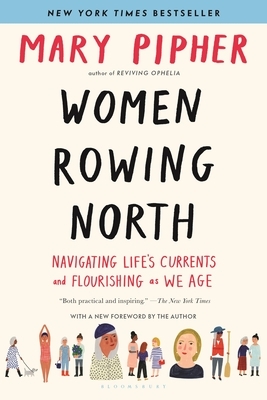 Finally, a wonderful book jam-packed with wisdom and guidance and helpful insight, for women rowing through middle age into old age. Truly uplifting, and perfect for a lively discussion! !